May 12, 2014. Today’s joint announcement by Mayor de Blasio and Comptroller Stringer clarifies a City budget accounting question regarding an obligation the City incurred in connection with the recent labor settlement with the United Federation of Teachers. The payments in question pertain to UFT members retiring after June 30, 2014 and cover wage increases for the first two years (2009 and 2010) of the recently settled contract. May 9, 2014. Understandably, much of the commentary on Mayor de Blasio’s FY 2015 Executive Budget has dealt with the financial impact of the recent UFT contract if applied across the entire 350,000-person unionized city workforce. It is, afterall, by far the most significant labor deal in City history, potentially affecting the entire workforce for 7 years, and 150,000 of those workers for an additional two years going back to 2009 and 2010. 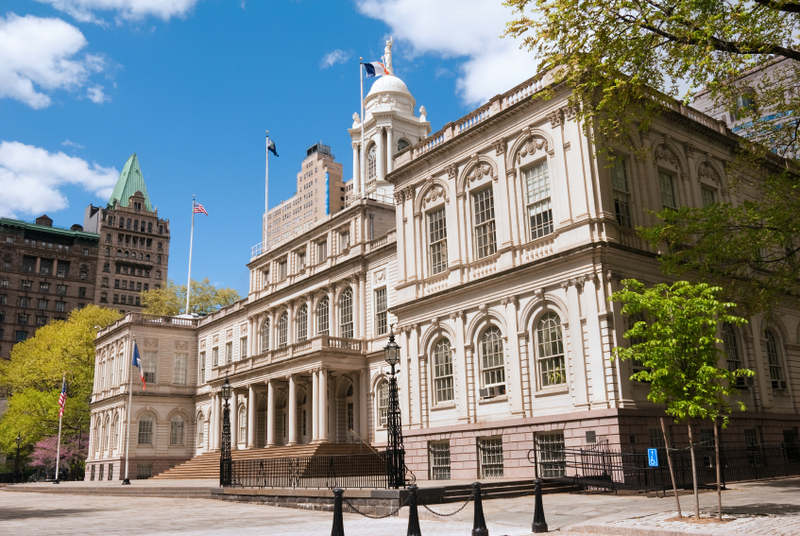 This commentary by FPI’s James Parrott on the new New York City labor contracts was requested by CUNY’s Joseph S. Murphy Institute and appears on their new blog.